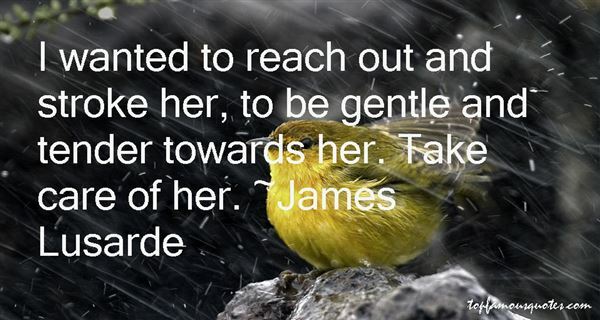 Reading and share top 14 James Lusarde famous quotes and sayings. 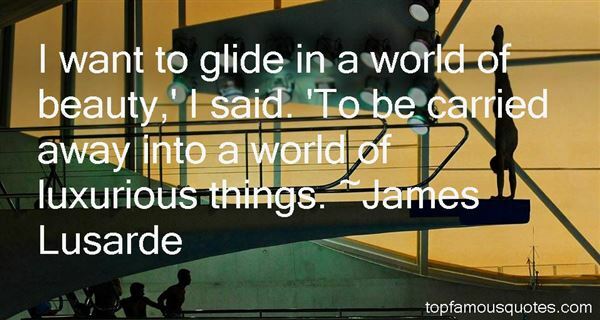 Browse top 14 most favorite famous quotes and sayings by James Lusarde. In my career, there have been three things that were challenging: playing gay; playing a Jewish woman; and playing Chekhov. The scariest part was playing Chekhov!" What Did James Lusarde Talk About?